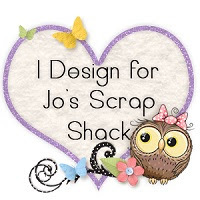 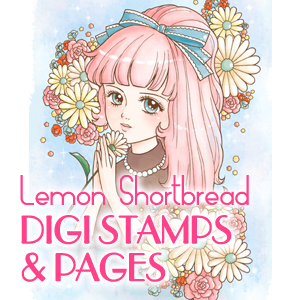 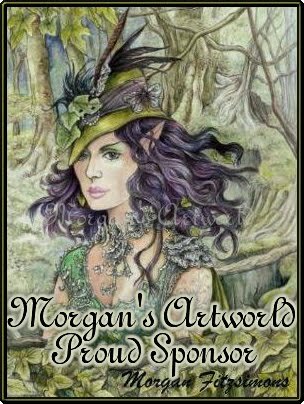 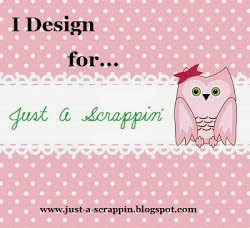 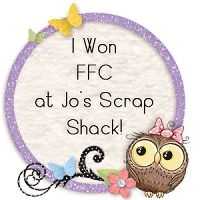 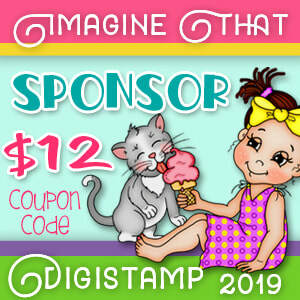 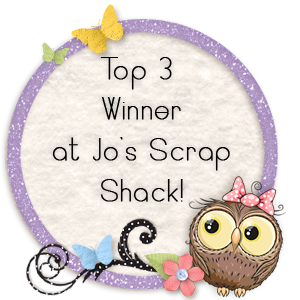 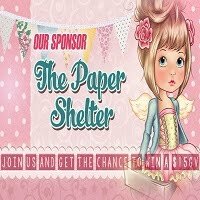 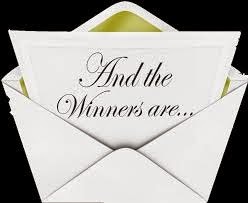 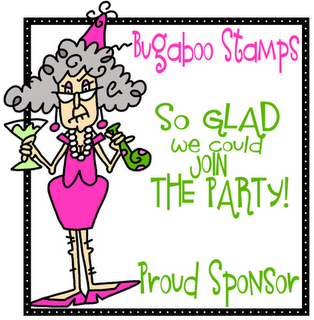 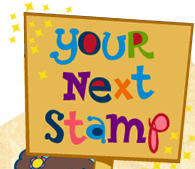 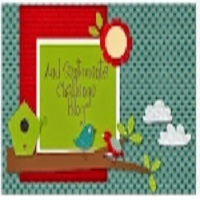 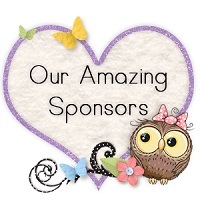 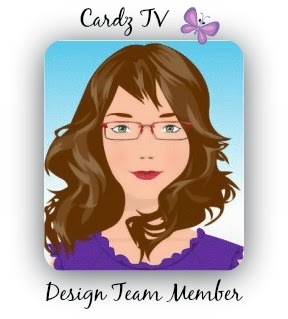 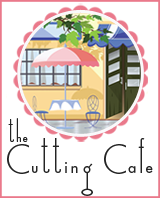 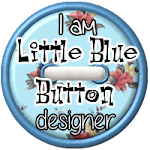 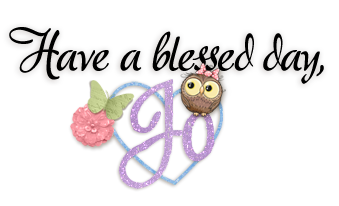 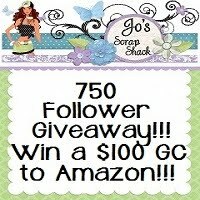 ~Jo's Scrap Shack~: Winners FFC #235 Announced! 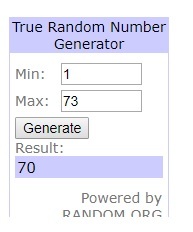 challenge #235! 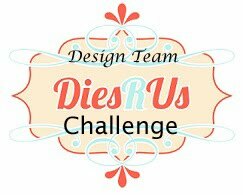 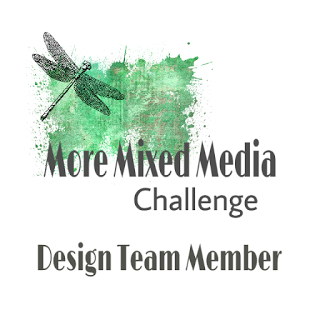 We had 73 awesome entries!! 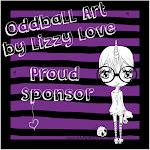 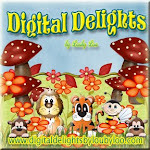 images from the LBBS online store!